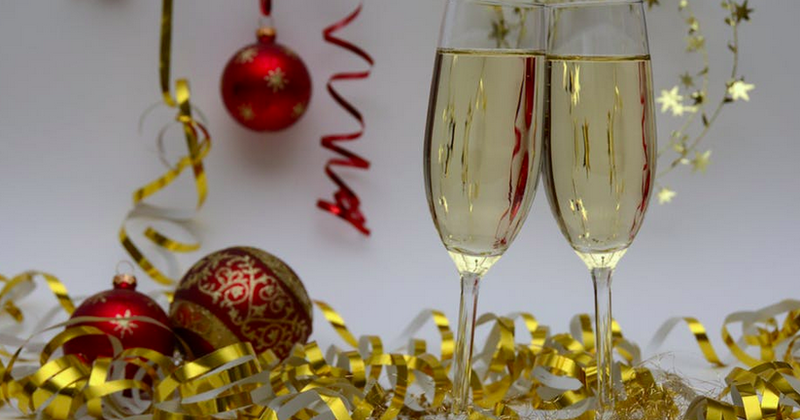 With the holiday season in full swing, AppRiver would like to take this time to give a holiday toast to all those who work day and night to keep networks safe and secure. We raise our glass to those who protect their clients’ networks–and reputation–from cybercriminals looking to steal joy (and data). So, here’s to you, Mr. IT guy and Ms. IT gal–and to your sys admin teams–for going the extra mile and insisting software updates be implemented immediately. For knowing that updates often contain critical patches that make you a harder target for hackers. A tip of the hat to the IT security teams who perform regular security audits to ensure all your security services are up to date, and that users are following the required security measures. For those IT providers who recognize the importance of a multilayered approach to security, we applaud you for understanding and pushing for additional email and web security solutions to prevent threats from finding their way into networks. We salute those who understand that regular backups are essential, for knowing that sometimes things happen and a malicious file may find its way into a network. Thanks to those backups, your company can go back in time–before the breach–and recover more quickly with little downtime. Lastly, here’s to those advisors who make it a priority to educate employees on the best security practices. For understanding that employees are the first line of defense, and that most data breaches are caused by human error. With constant reminders of security policies and best practices, you are true cyber heroes! Please download our complimentary infographic poster you can share with clients and end users to help them stay safe while shopping online this holiday season.